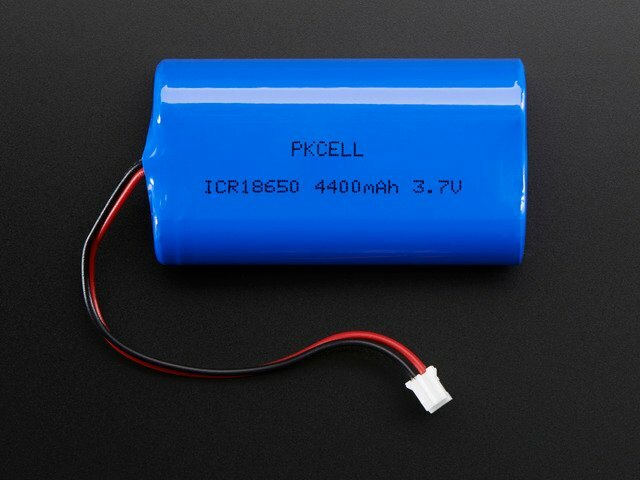 Pros: Good alternative to Alkalines in most situations, high power density, "standard" size, better capability than alkalines, pretty easy to recharge but not as rugged. Cons: More expensive than Ni-Cads, service life isn't as long, self-discharges quickly. 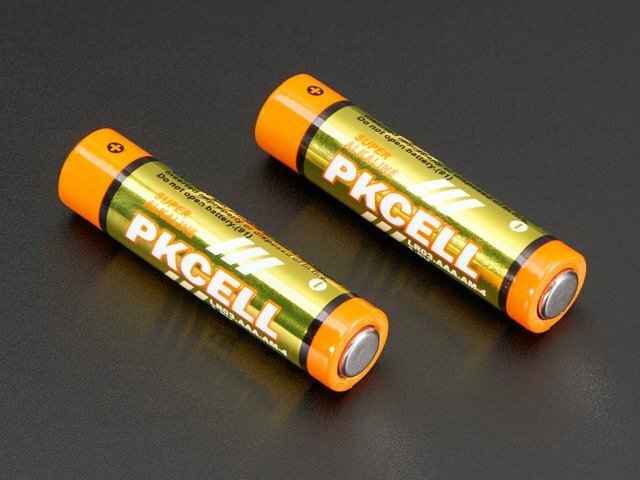 Prices: AA size battery costs around $2 and has up to 2500mAh of charge capacity. This guide was first published on Feb 16, 2013. It was last updated on Feb 16, 2013. 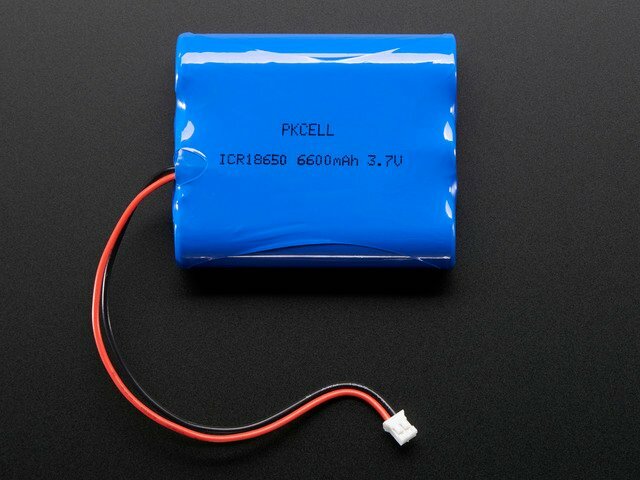 This page (Ni-MH Batteries (Nickel Metal Hydride)) was last updated on Apr 19, 2019.